The Cabooze offers Minneapolis live music in a recreated railroad caboose located just across the street from a large railroad yard. The staff here is friendly and the concert calendar is packed full of local and national music groups. 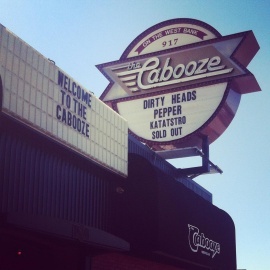 A hotspot for downtown Minneapolis nightlife, the Cabooze is usually packed so make sure to arrive early for shows. Genres represented span everything from indie and ska to bluegrass and jazz.